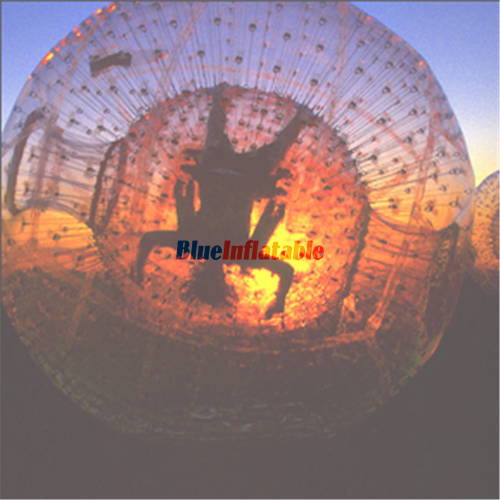 This type of ball is also a business opportunity that you can start in your hometown. 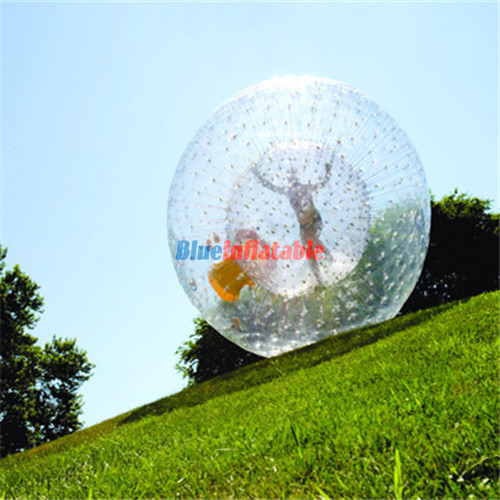 The advantage is that it is popular and highly demanded by kids. 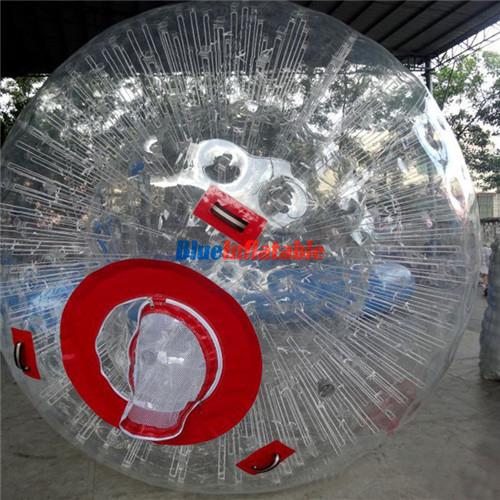 It can also be customized by following the specifications that you desire. 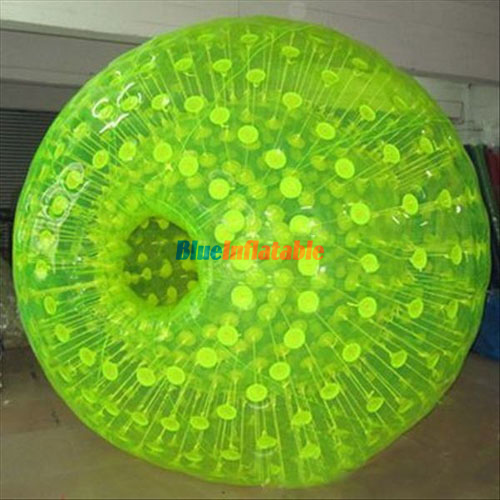 This means that you can have a variety of inflatable balls with different colors and sizes, to satisfy your clients. 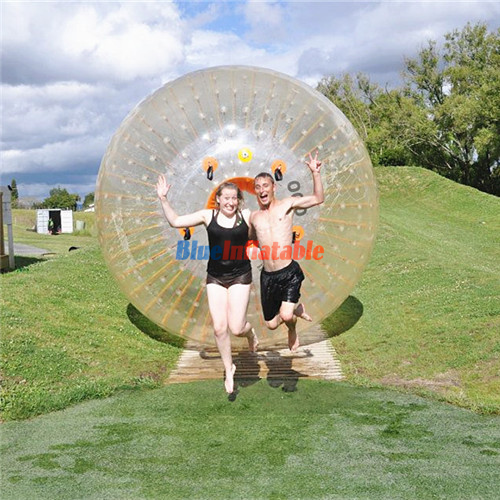 That aside; zorbing is NOT for people who easily get complications after spinning though can seek permission from their doctors before getting involved. 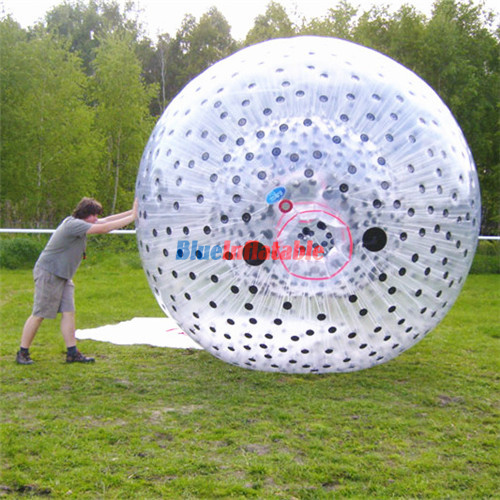 Lastly, don’t hesitate to have fun with your kids, friends, and workmates with this fantastic zorb. To inquire or make an order, kindly reach us on this website.